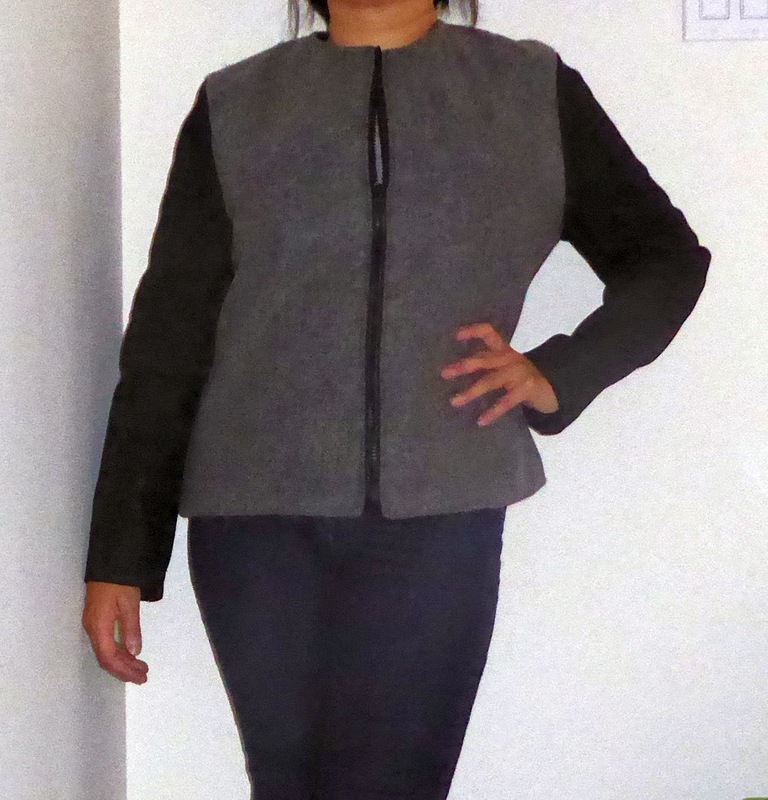 I finished my 'ambitious' Fall/Winter jacket. I have made lots of changes to this pattern with the fit and the style. I was inspired by the current RTW trends of motocycle jacket styles, quilted jackets and contrast sleeves jackets. It was a bit of a challenge with all the changes. You can see my sewing journey for this jacket and more photos on my blog. I have also reviewed this pattern on PatternReview.com. Kudos to you, L. Thanks for this eye candy. The finished look is great, despite the challenges you had .